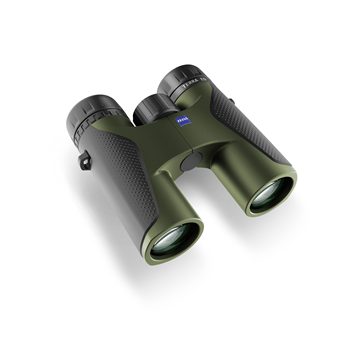 The Zeiss Terra range of lifestyle binoculars bring together powerful performance & affordability. The new ZEISS TERRA ED 8 x 42 and 10 x 42 is your ideal companion for a close-up experience of life's most fascinating moments, whenever you want and wherever you are. It features an attractive, modern design and with a weight of only 690 g is not only extremely light, but thanks to its slim form also exceptionally compact and robust. The use of a hydrophobic multilayer-coated SCHOTT ED glass also guarantees excellent images in the finest detail. The fact that the TERRA ED is waterproof and nitrogen-filled further underlines its outdoor ambitions. 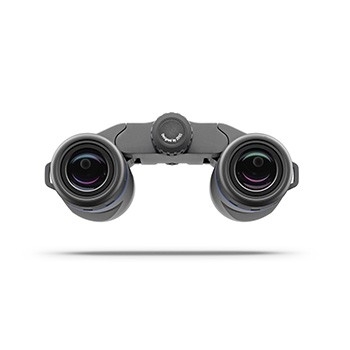 It has an easy-to-use and quick focus mechanism, and a close focus of just 1.6 meters. It is ready for anything you want to embark on. Whether at exciting sporting events, great occasions or concerts, fascinating journeys, alpine or coastal walks. 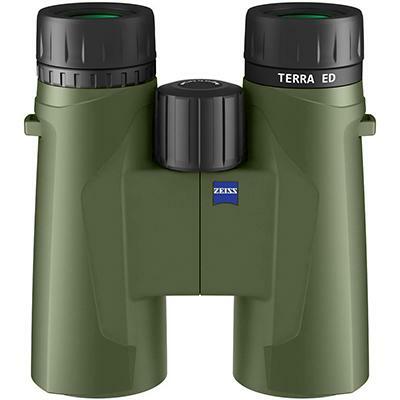 The ZEISS TERRA ED is the life-style binocular that can be trusted whatever the terrain. 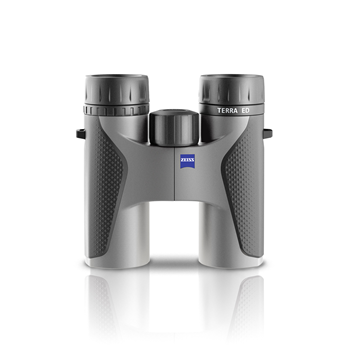 For full terms & conditions of the Zeiss cashback promotion, please click on more details. 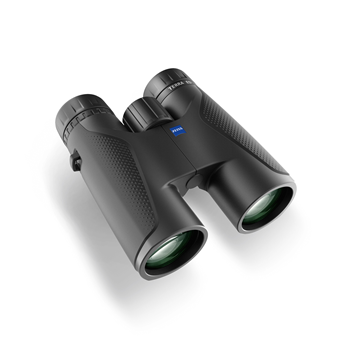 1) Customers who purchase ZEISS promotional products during the promotional period from 19 Nov. 2018 to 6 Jan. 2019 are entitled to a refund of the Cashback amount. Only promotional products purchased during this period from ZEISS authorized dealers and delivered by them, as indicated by the copy of the receipt submitted, entitle customers to participate. 2) A complete list of all ZEISS promotional products and cashback amounts can be viewed on our website: www.zeiss.com/photo/winterweeks. 3) Prior to purchasing one of the selected products, the customer is responsible for finding out whether or not a seller is an authorized ZEISS dealer. 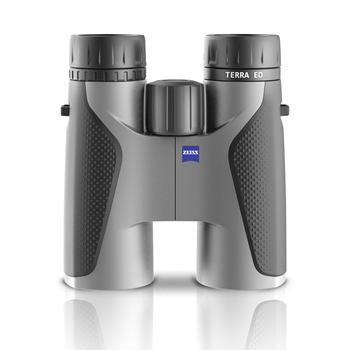 A list of authorized ZEISS dealers is available at: www.zeiss.com/photo/winterweeks. 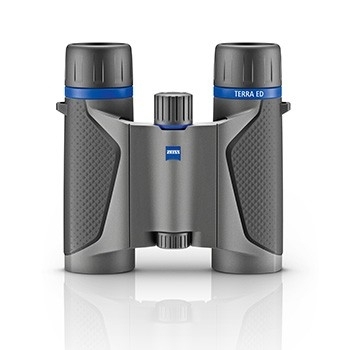 4) Purchases made from the ZEISS online shop and Amazon are excluded from the cashback promotion. 5) The cashback promotion is handled by our external partner FulFillers GmbH. Carl Zeiss AG, Carl-Zeiss-Str. 22, 73446 Oberkochen shall be responsible for all other issues that may arise during the promotion. 6) Only consumers over the age of 18 who live in one of the following countries are eligible to participate in the promotion: Austria, Belgium, Bulgaria, Croatia, Cyprus, the Czech Republic, Denmark, Estonia, Finland, France, Germany, Greece, Hungary, Iceland, Ireland, Italy, Latvia, Liechtenstein, Luxemburg, the Netherlands, Norway, Poland, Portugal, Romania, Slovakia, Spain, Sweden, Switzerland or the UK. 7) Cashback claims cannot be submitted until 15 calendar days after the date of purchase, as indicated on the invoice, but must be submitted online no later than 30 calendar days after the date of purchase. The date of purchase shall be considered day 1 of this period. Any requests not made within this period shall not be accepted. 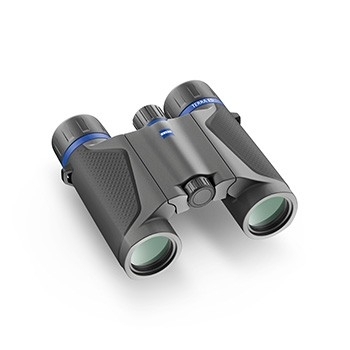 8) The promotional rules stipulate that each participant may submit a maximum of three individual requests for a total of three ZEISS promotional products. Only one entry may be submitted for each ZEISS promotional product. 9) Cashback requests made by dealers on behalf of customers shall not be accepted. 10) The cashback request form is available online on the platform of FulFillers GmbH at www.zeiss-cashback.com . - Account details for the transfer of the cashback amount. 12) You will receive email confirmation as soon as you’ve submitted your request. 13) If your cashback request is successful, the cashback amount will be credited to your account no later than 6 weeks after your request was approved. No alternative payout options are available. 14) The amount can only be transferred to the participant from a German account in EUR. Due to exchange rate fluctuations at the participant’s banking institute, the precise amount credited may vary. 15) If the cashback request is incomplete or illegible, ZEISS or a company commissioned by ZEISS (Fulfillers GmbH) will notify the relevant customers via email. They will then have 14 calendar days to submit the missing information. If the missing information is not submitted within this period, the request shall become invalid. 16) Fraudulent and manipulated cashback requests shall not be accepted. 17) ZEISS/Fulfillers reserves the right to demand that customers submit an original proof of purchase. In this case, the proof of purchase shall be returned to the customer. 18) Your request will be deemed invalid if the selected ZEISS promotional products are returned to the dealer or exchanged, or if the dealer gives you a full refund in the case of a complaint. 19) If a cashback request is rejected because the conditions of the promotion have not been met, this decision shall be final. 20) ZEISS reserves the right to change or end the promotion, or change the conditions of the promotion, with future effect at any time and without prior notice. This shall not affect any cashback claims already received. Please state your personal order number in all communications. 22) The organizing agency, Fulfillers GmbH, shall collect and process personal data as part of the cashback campaign, e.g. name, address and account number. 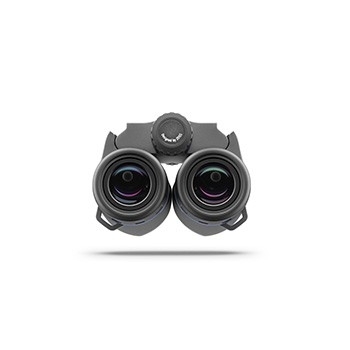 ZEISS shall receive anonymized reports for quantitative assessment purposes. After the promotion, ZEISS shall receive the relevant personal data to fulfill the accounting obligations stipulated by Fulfillers GmbH. 23) All decisions are final and there is no legal recourse. The contract shall be governed by German law. 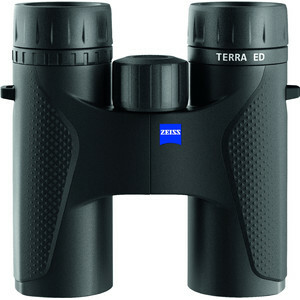 24) Carl Zeiss AG, Carl-Zeiss-Str. 22, 73446 Oberkochen is responsible for the promotion.